If you need to upgrade the firmware of Lightbridge 2, use this link to download DJI Assistant 2 V1.2.4 for upgrade. 1.What are the new features of the Matrice 600 when compared to the S1000+? The S1000+ is merely an aerial platform and has no integrated electronic devices on board. 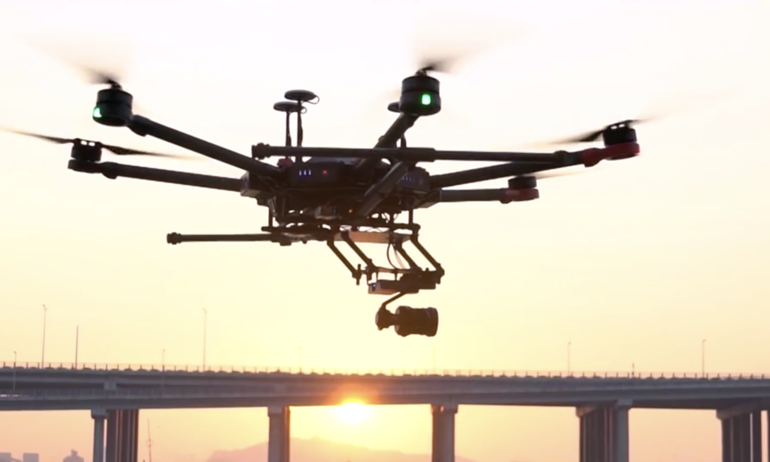 The M600 is a fully integrated aerial platform designed for professional film making and industrial application. The on-board A3 flight controller ensures reliable flight performance while the E2000 Pro propulsion system effectively increases payload. Also, multiple expansion ports guarantee maximized compatibility with add-on devices. 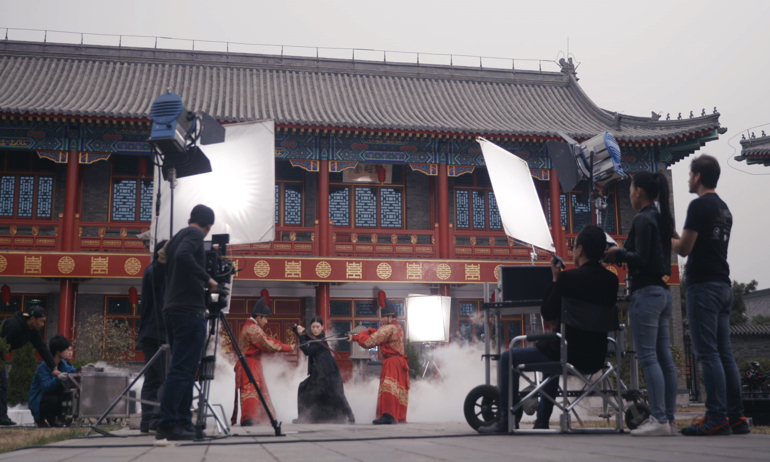 The M600 also integrates the Lightbridge 2 transmission system, bringing live HD view and the ability to communicate directly gimbals such as the Ronin-MX. 2.What is the maximum payload of the M600? When 6 TB47S batteries are installed, the maximum payload is 6kg. When 6 TB48S batteries are installed, the maximum payload is 5.5kg. 3.What is the maximum flight time of the M600? With TB47S batteries, the M600 can fly for 35 minutes with no extra payload or 16 minutes with 6kg of payload. With TB48S batteries, the M600 can fly for 40 minutes with no extra payload or 18 minutes with 5.5kg of payload. 4.How can I retract the landing gear on the M600? Is the M600 able to retract the landing gear automatically? You can control the position of the landing gear when the M600 is in the air with a flick of the switch on your remote controller. There is also a toggle in the DJI GO app that enables the M600 to intelligently retract its landing gear when it’s 1.2m above the take-off point. However, the landing gear will not lower itself. To land, you will need to manually toggle the landing gear using the switch. 1.Can I use other flight controllers than the A3 with the M600? The M600 comes with the A3 flight controller seamlessly integrated and there is no need to install other flight controllers. 2.Does the M600 come with the A3 or the A3 Pro flight controller as standard? The standard flight controller is the A3. However, you may upgrade to the A3 Pro by adding two additional A3 GNSS and IMU modules. 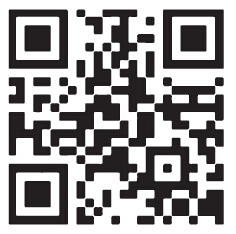 You can also upgrade to D-RTK for greater positioning accuracy. 3.Can the A3 flight controller be used on other aerial platforms? The A3 flight controller on M600 has been customized specifically for the M600 and can only be used with the M600. Please do not remove the A3 from M600 and do not install it on other platforms. 4.Will the flight performance and accuracy be increase if I upgrade to A3 Pro? The A3 Pro enhances the reliability and stability of M600 by providing redundancy when any of the GNSS or IMU modules is interfered with or otherwise fails. However, only one set of GNSS and IMU modules can be in effect at any time during the flight, so flight accuracy remains the same as with the A3. 5.How is the M600’s accuracy enhanced by adding the D-RTK module? Accuracy increases to 1cm +1ppm horizontally and 2cm + 1ppm vertically with D-RTK GNSS. 1.Can I link third party remote controllers to the Lightbridge 2 on the M600? The M600 is a fully integrated aerial platform designed for professional filmmaking and industrial applications. 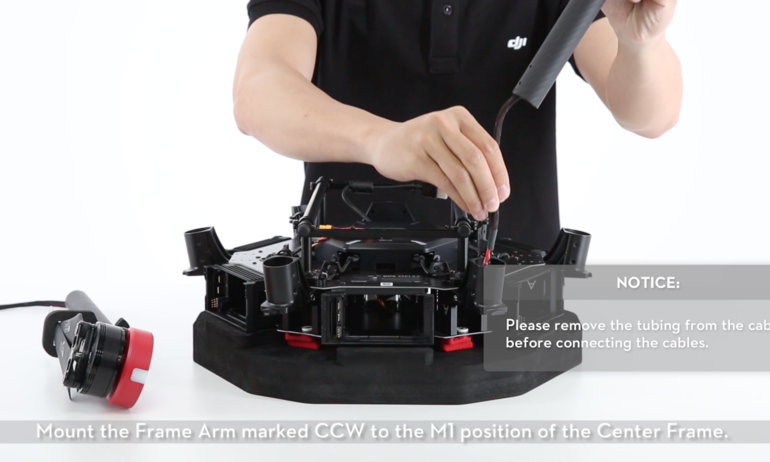 The built-in Lightbridge 2 system is only compatible with DJI remote controllers. Please do not use third party remote controllers with the M600. 2.Does the M600 support dual video input? Yes. The integrated Lightbridge 2 supports dual video input. 3.Can the M600 be connected to multiple remote controllers? How many slave controllers can be connected at one time? The Lightbridge 2 on the M600 supports up to one Master and three Slave devices at the same time. 1.What propulsion system does the M600 use? Can I use the E2000 Standard instead? The M600 has a customized E2000 propulsion system built-in and does not support the E2000 Standard. 2.How do I best prevent propellers from coming loose on the M600? Screw position indicators on the propellers and adapters enable you to see if a screw has come loose. Check that the marks align before each flight to ensure safety. 3.Can I swap the motors on the M600 and Agras MG-1? The motors on Matrice 600 and Agras MG-1 share the same performance specification but have a different exterior design so they are not interchangeable. 1.Can I use a mix of TB47S and TB48S batteries with the M600? No, all six batteries installed on the M600 must be of the same model. 2.What are the differences between the TB47D (for the M100) and the TB47S (for the M600)? Can I use TB47D or TB48D batteries with the M600? Though the battery capacity and structural design of the TB47D (TB48D) are identical to that of the TB47S (TB48S), the program setting of the ‘D’ series and the ‘S’ series differ. 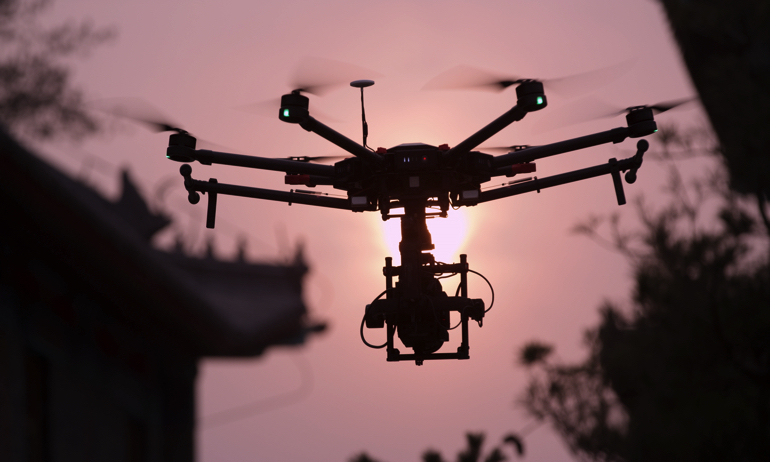 The M600 can only be set up with DJI TB47S/TB48S Intelligent Flight Batteries. 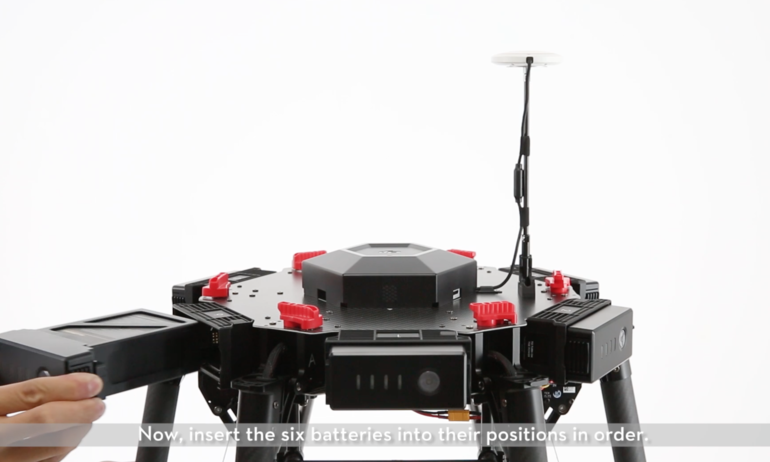 3.Can I charge the TB47S/TB48S batteries with the Inspire 1 Charging Hub? Yes, the Charging Hubs for the M600 and Inspire 1 are compatible with all TB47/TB48 batteries. 4.Do I need to turn on each battery individually in order to turn on the aircraft? To turn on the aircraft, you only need to turn on one of the six batteries installed on the M600. The other batteries will turn on and synchronize their boot-up sequence. However, if the voltage discrepancy across the batteries exceeds 1.5v, the boot-up sequence will not be synchronized and you will receive an error message in the APP and through the Battery Management System. 5.Is it true that the aircraft will only take off when all six batteries are installed? Yes, and we strongly recommend you to fully charge all batteries before flight. 6.How does the battery redundancy system on the M600 work? 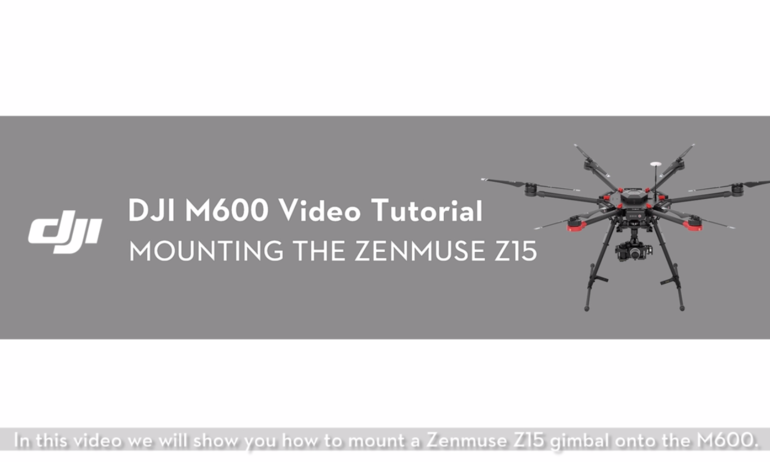 1.Which gimbals are supported by the M600? 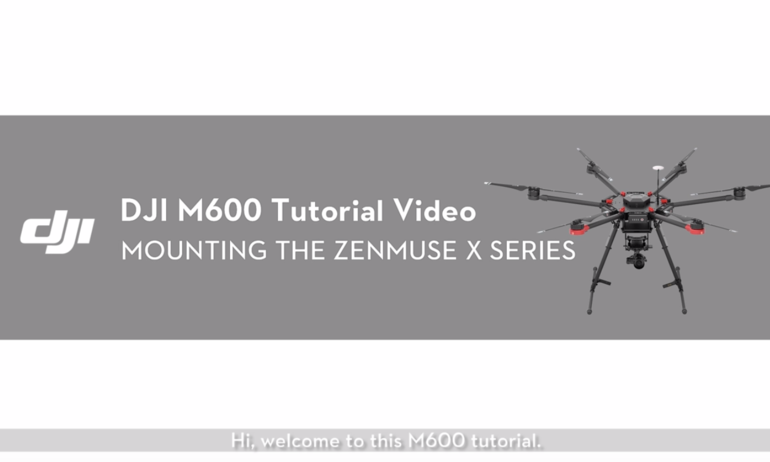 The M600 supports the Zenmuse Z15 series, Zenmuse X3, Zenmuse X5, Zenmuse X5R, Zenmuse XT and the Ronin-MX. 2.Does the M600 support DJI’s SDKs? The M600 is compatible with the Mobile SDK and the Onboard SDK. M600 also supports hardware Expansion. 3.How do I update the firmware on the M600? 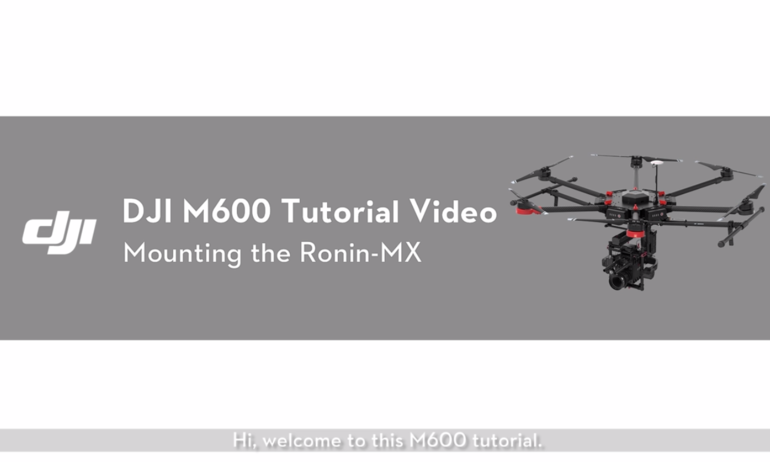 For the M600 aircraft, use the DJI Assistant 2 software to update the firmware. For the remote controller, you can only update the firmware through the DJI GO app. 1.What can I do when the aircraft is unable to take off and the flight controller LED signals red? Connect the M600 to the DJI GO app and see the status bar at the top of the display for error messages notifying you of the problem. 2.The Battery Management Board gives an error message when I turn on the M600. How do I resolve this problem? First of all, ensure that all batteries are firmly installed, especially the batteries that are not turned on. If all batteries are firmly installed, please check the remaining capacity of all batteries. If the ones that cannot be turned on are low on charge, please recharge the batteries to full. 3.What is the cause of the problem when the six batteries cannot be turned on simultaneously, making the aircraft unable to take off? If the voltage discrepancy across the six batteries exceeds 1.5v, the aircraft will not take-off to ensure maximum flight safety. Please charge all six batteries before your flight. 4.How can I tell if any module in the redundant system has malfunctioned? The GNSS and IMU modules have built-in LED status indicators. If the indicators are green or blue, the respective module is functioning properly. If the indicator signals red, the module has malfunctioned. Please connect your aircraft to the DJI GO app or Assistant software for further information.